Did you get the bottom of your iPhone wet and now it won’t charge? Did something get stuck in the charging port and break it? 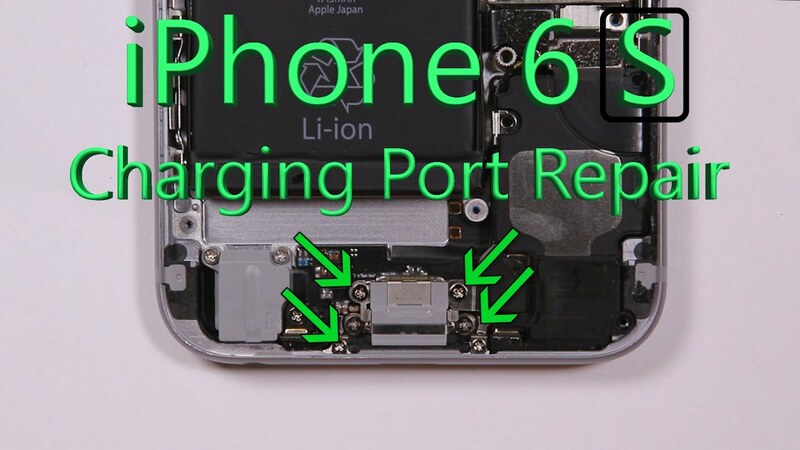 Whatever the reason, if your iPhone 6S has suddenly stopped charging or connecting to your computer, it probably needs a new charging port. We can fix that – and probably fix it today. Replaced in 45 minutes at one of our local stores. Complete service that includes ALL parts & labor. Comes with a 60 Days warranty. You can schedule an appointment online, by phone, or just walk into one of our stores.